Talent and Purpose. You use one to achieve the other. Are you aware of your talents, and is there a purpose that drives your life? Are you ready to finally take charge of your life, rather than allowing life to take charge of you? This is the difference between making an meaningful impact in the world or fading into a sea of insignificance. 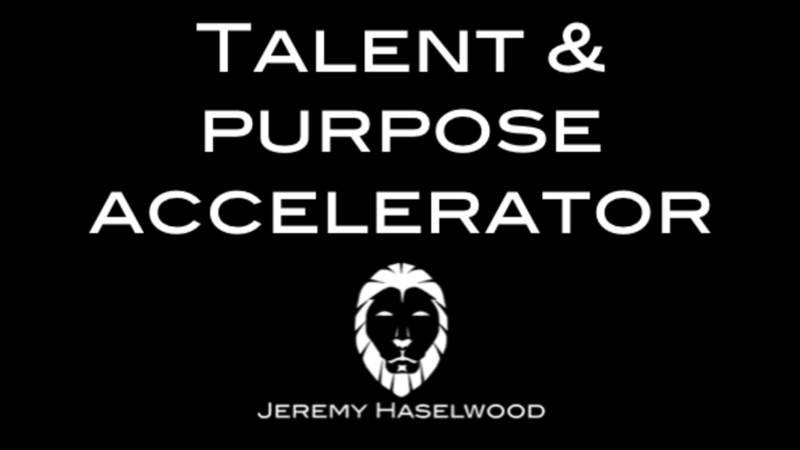 In this course, Jeremy Haselwood lays out the foundation of his Living on the E.D.G.E. program that is designed to provide a higher quality of life by maximizing your talent and purpose.